Heart 2 Heart Couples Boxing Class! Connect with our Facebook page to keep up with our upcoming events!  Antonio Daniels Basketball Camp Sign Up! 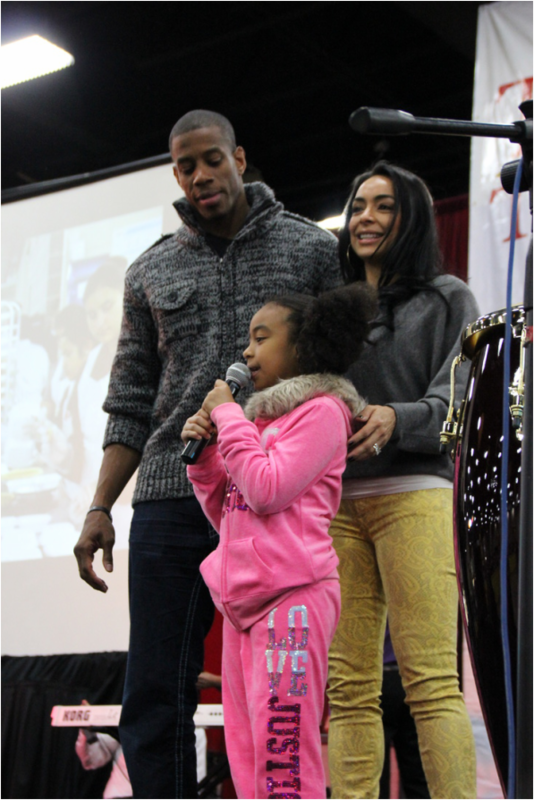 The Daniels are honored to have helped out with the Annual Raul Jimenez Thanksgiving Dinner. 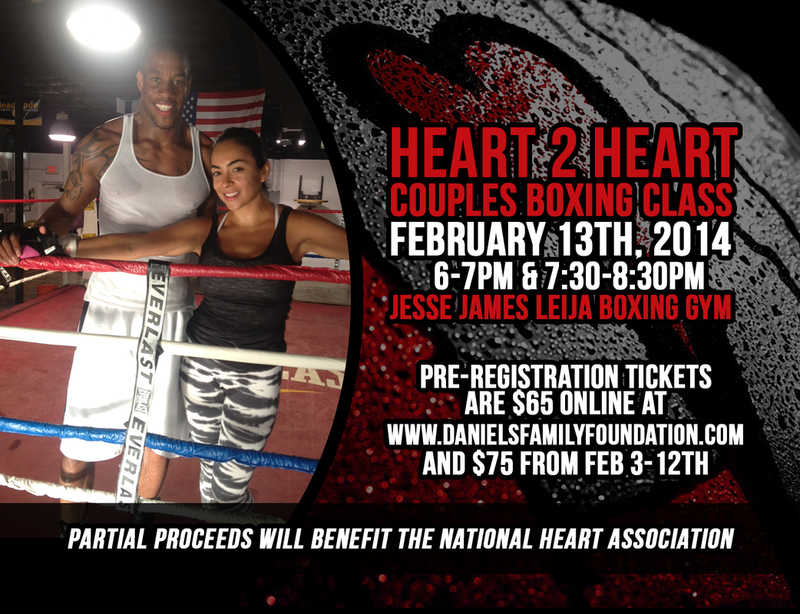 Antonio and Sonia host their very first Heart 2 Heart Couples Boxing Class.